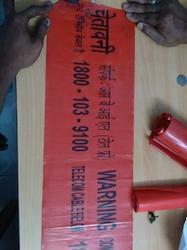 Shiva Industries, is established in the year of 2002 and satisfying the customers for a long period. 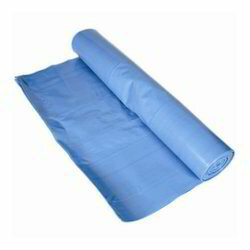 Shiva Industries manufactures Polythene Sheets and Covers as per the customers requirements. It is mainly situated in the Chennai which is nearby to the main customers. 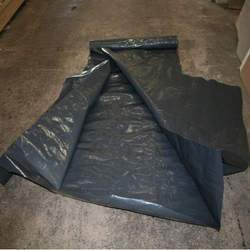 We are the manufacturer of Packaging Polythene Sheets, Field Polythene Sheets, Polythene Shelter Sheets, Black LDPE Polythene Sheets, Polythene Tarpaulins, Black Poly Cover, Construction Poly Sheets and Packaging Stretch Films, which is varying in size and changes as per the customers requirements. 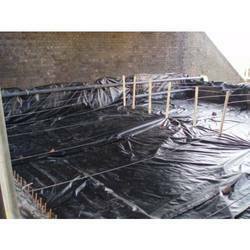 Shiva Industries is mainly popular for good quality and better service. 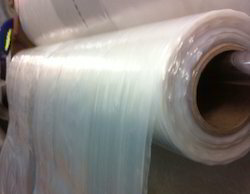 We force in quality to produce high quality product with low cost. And the product is also dispatched to the customer within a short period. Shiva Industries grows production limit year by year to satisfy the customers. 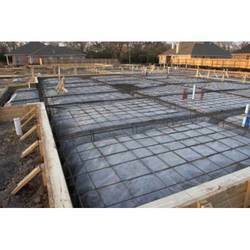 Our main motto is to satisfy the customer needs and their requirements.